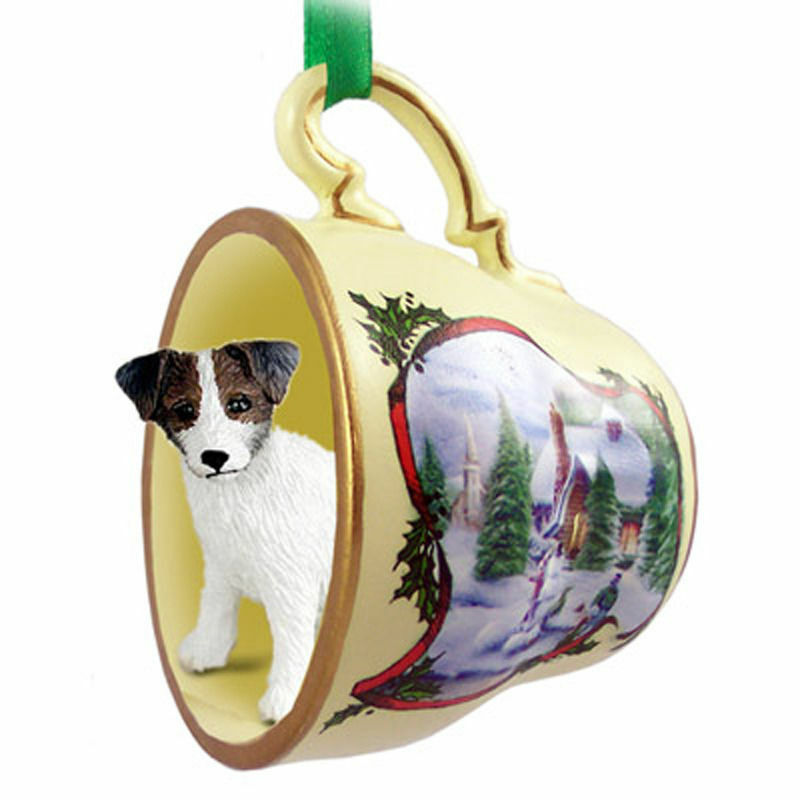 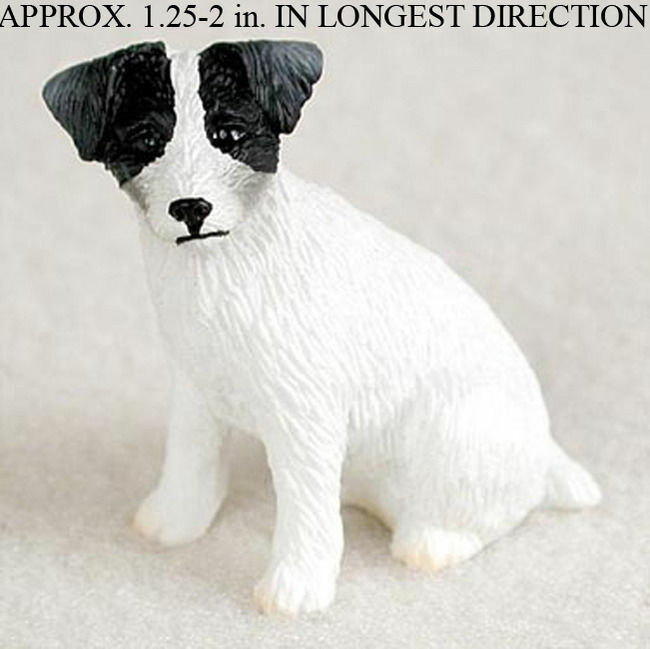 This is the perfect dog breed ornament for the holidays! 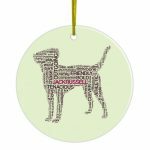 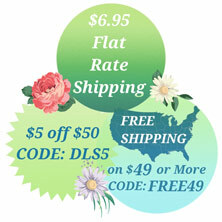 These unique ceramic ornaments are hand printed in the USA with a/an “ENTER BREED” dog breed silhouette design. 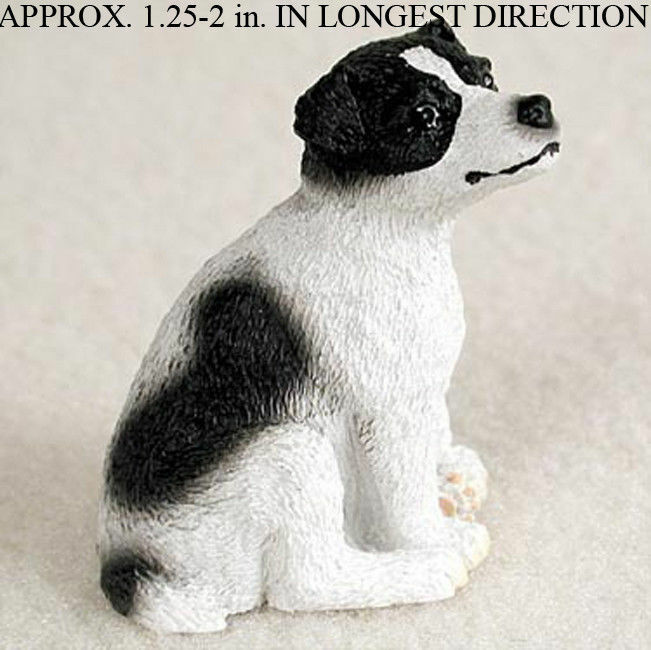 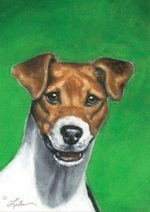 The silhouette features all the characteristics you love about your favorite breed. 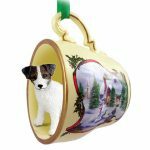 The designs, which are printed on both sides of the ornament, are printed in colors which make them perfect to keep out all year long. Each ornament has a 3 inch diameter and comes with a gold string making them ready to hang.